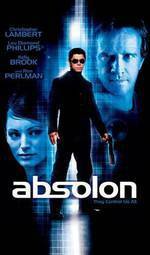 In the near future, a virus has infected everyone on the planet, and Absolon is a drug that everyone must take to stay alive. One corporation controls the drug. Murchison is the leader of this firm. 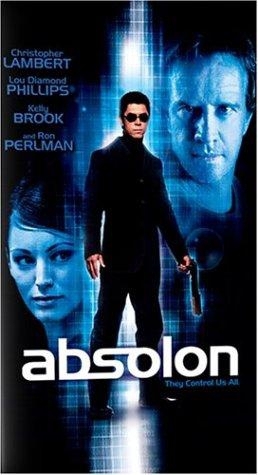 A scientist who was researching the virus is found murdered, and Norman Scott is the policeman who investigates the crime. Soon Norman realizes that he's in over his head, as hitmen are gunning for him.